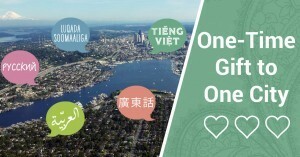 Thank you for considering a gift to One City Project. Our work is possible because of the generous support of our community members like you. 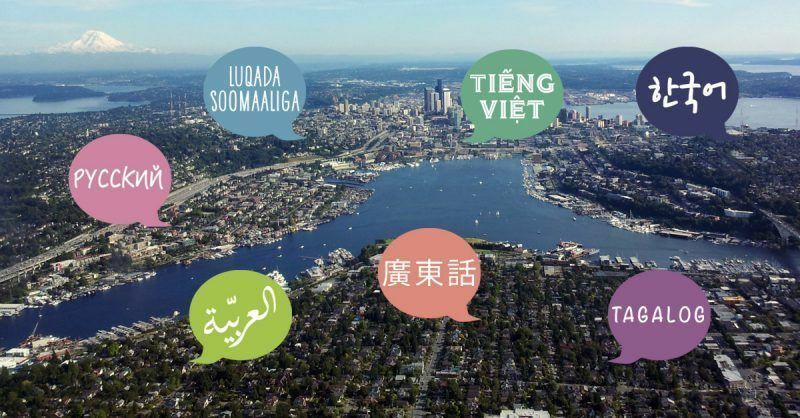 Whatever amount you give, you are playing a huge part in advancing bilingualism and high-quality education programs in the Seattle area.